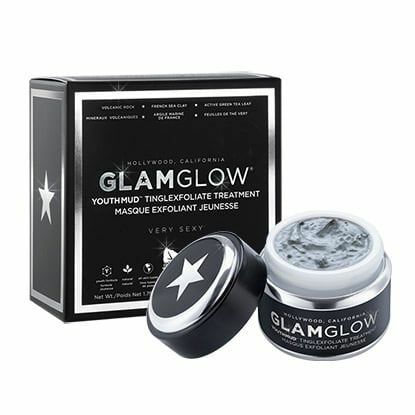 Glamglow YouthMud Admittedly a lot of the products I end up repurchasing have come from goody bags....or the good old M&S advent calendar. They are often the perfect size samples that give you enough to get a really good feel for a product. I've declared my admiration for this next product before. Another treatment that gives you a lovely tingle. Worth splashing the cash for as it's brilliant..end of! 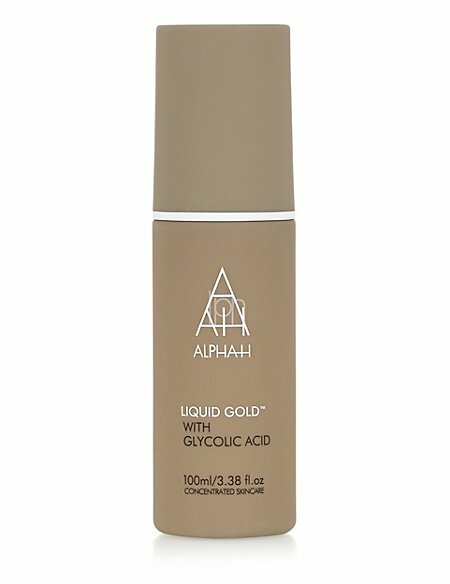 AlphaH Liquid Gold Moving onto moisturisers. My current favourite day one is one of those said items received in a goody bag. This is a natural product that is produced locally to me in Somerset. 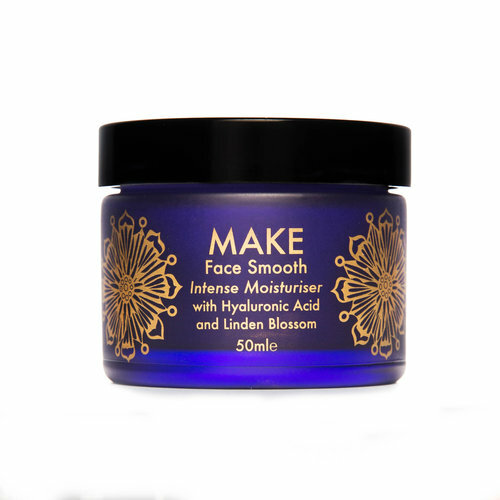 In Make's own words "At Make Skincare we believe that what you apply to your skin should be safe enough to eat. Take the worry out of your skincare with this range of creams and oils as they have been created using only the most active natural ingredients available and no artificial perfumes". I like a substantial feeling face cream and that's exactly what you get here. 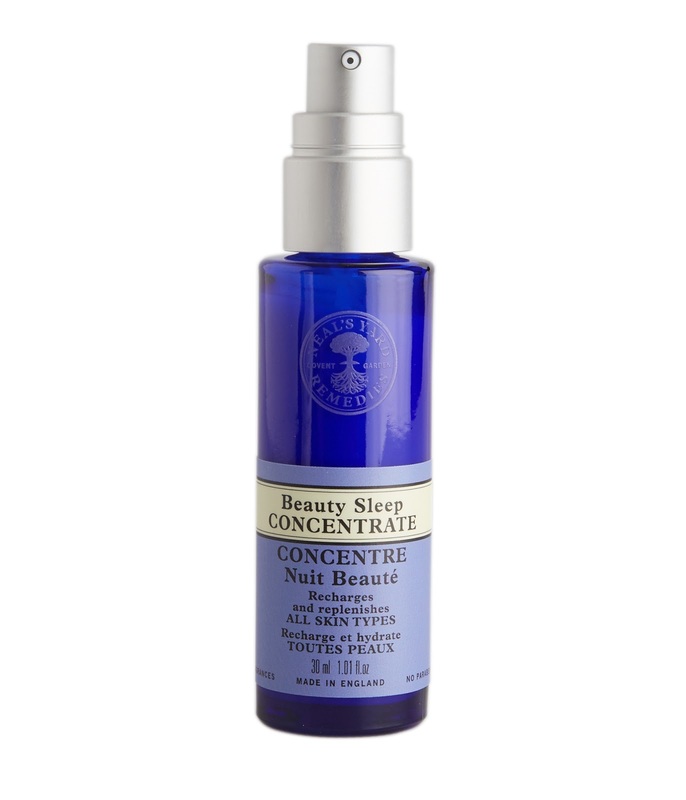 The night cream that's really doing the business for me is also another natural product from Neal's Yard Remedies. I've been a long term fan of their Frankincense nourishing cream but I am currently using the beauty sleep concentrate serum which I also really rate. I've been testing the Goodnight Pillow Mist and the Remedies to Roll Night Time for the pulse points to aid an excellent nights sleep. I would recommend trying them all. I got this next product in a Harvey Nichols goody bag. Now I don't go anywhere without it. 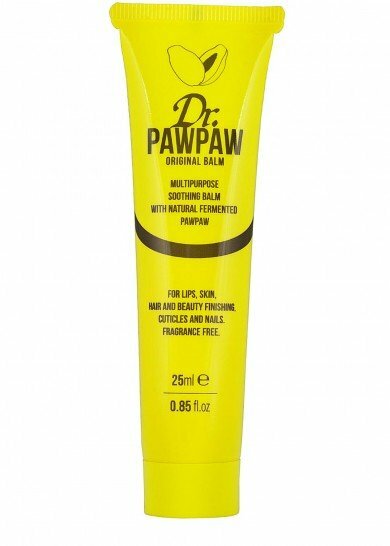 I have tubes stashed all over the place....many for my chapped lips (the matt lipsticks I favour are so drying) but this product is also good for treating your cuticles....along with a whole host of other excellent usages! It is my opinion that no outfit is complete without a generous squirt of your favourite fragrance. I've been on the lookout for a new signature perfume ever since my beloved Byblos has been discontinued (every inhalation used took me back to my Ibiza clubbing days!). 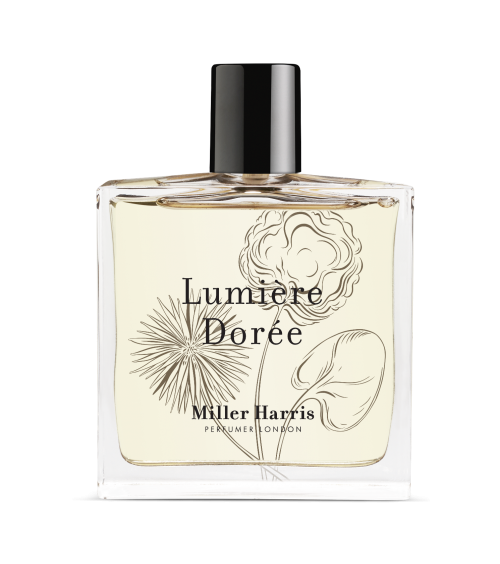 I am now well and truly hooked on all things Miller Harris. For day it's the Lumiere Doree and for evenings it's the Noix Tubereuse. So that's a quick round-up of the little luxuries I'm favouring at the moment.......just one last thing to add though! Going back to the beginning of the post, I think the one thing that has made the most difference to my skin is the double cleanse and so I can't finish up the post without linking my skincare saviour cleansing oil! Oh....and lest not forget how utterly amazing these are either.....just flippin' awesome! And finally.....I think I may have found a rival to my beloved Monki dress - see on my post here. I found this beauty @nextoffical and I love it! More Autumnal shades! Have you got any skincare products you favour? Please share! I'm going to follow this post up in a couple of weeks with a make up share. I'm enlisting some help from a make-up artist who really knows her stuff......I need all the help I can get! We are going to do a series of Instagram Stories and videos on make up for the more....ahem....mature skin! Keep an eye out for that. As a family we are off for a few days break during half term but I'm hoping to have a bit of time to blog while I'm away......so back soon! N.B! Just one last thing to add.....I've been looking for a new biker jacket and so this is just a quick heads up as I've been coveting a Whistles one that just so happens to be reduced by 30% off. Use code PASSITON which really couldn't be more apt could it! Thanks to Glamglow and Miller Harris perfumes for sending me these products to try. All words and opinions are my own. Omg! I love that leopard print skirt outfit! Fantastic!